A mild, frequent-use formulation for all hair types. 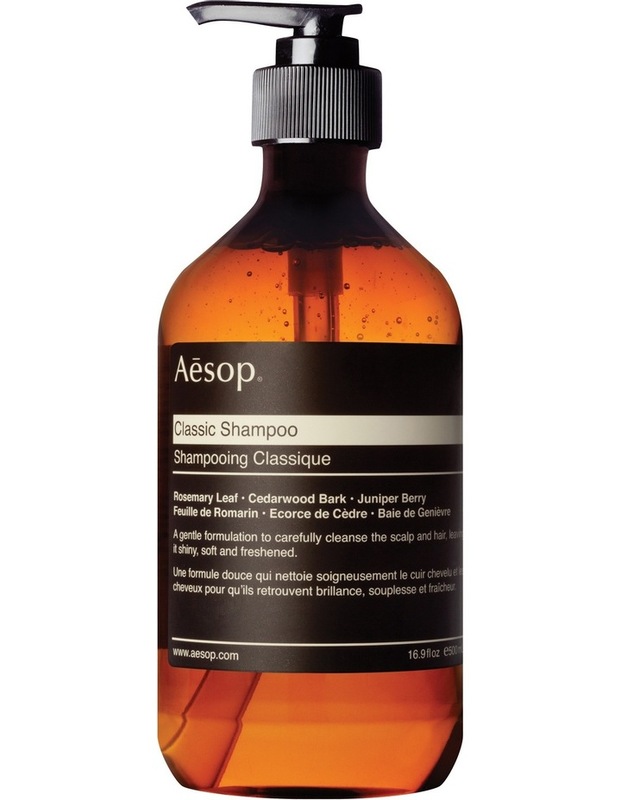 This impressive shampoo provides careful cleansing for the scalp and hair, leaving the latter shiny, soft and freshened. Suited to all hair types.